NAC's Electronic Decelerometer™, Dynamic Friction Decelerometer is used for runway braking action testing and provides greater accuracy than traditional devices. 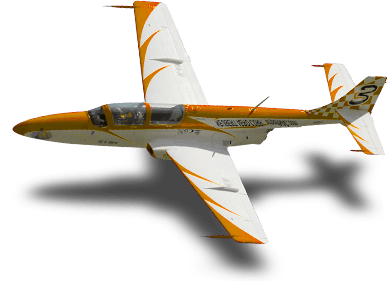 Complies with FAA/ICAO/CAA/ASTM performance specifications. 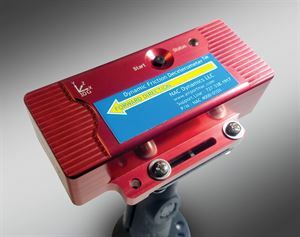 NAC's Dynamic Friction Decelerometer™ (DFD) is an electronic 3-axis device used to “spot-check” a contaminated surface during winter runway operations. 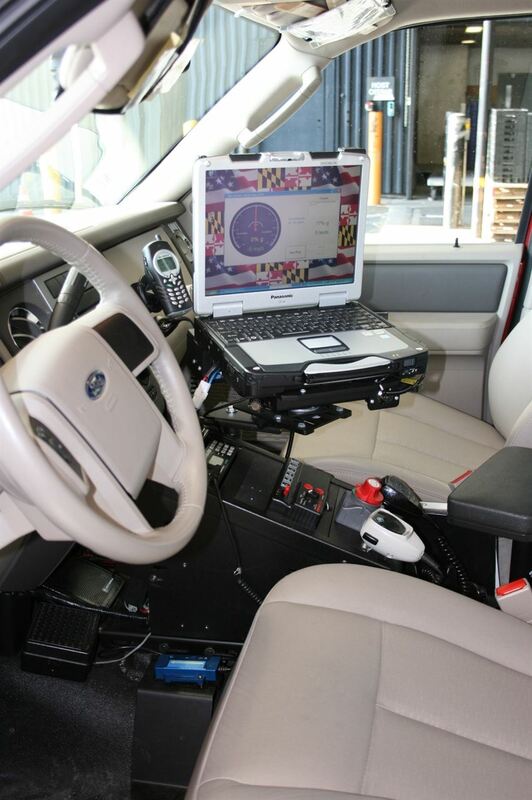 The DFD's software program records vehicle braking values by measuring the “g” force, or lock-wheel braking action, when the vehicle operator completes a qualified test. This easy-to-use 1.2 Version DFD software program automatically creates the final report of the runway thirds, “touchdown”, “midfield”, “rollout”. Operators can then select from a list of 14 different contaminate types used within the NOTAM reporting system to provide a detailed report of the conditions. 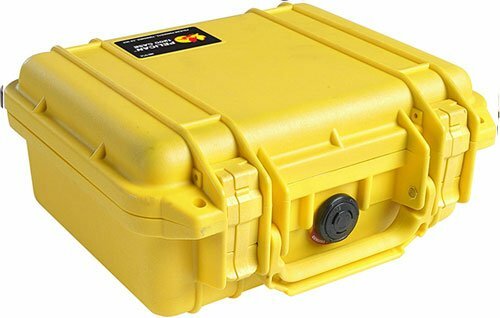 NAC's DFD connects to any mobile data PC device (not included) and has a 2-year manufacturer's warranty. NAC-DFD™ mounts in a USDOT approved vehicle [IAW ASTM Standard E2101]. 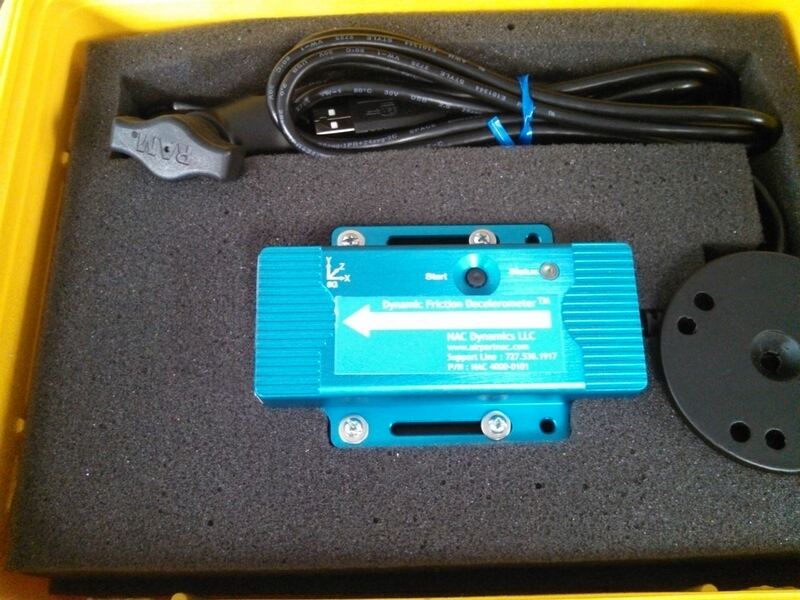 NAC-Dynamic Friction Decelerometer® (NAC-DFD) is FAA approved for testing braking conditions on runways.